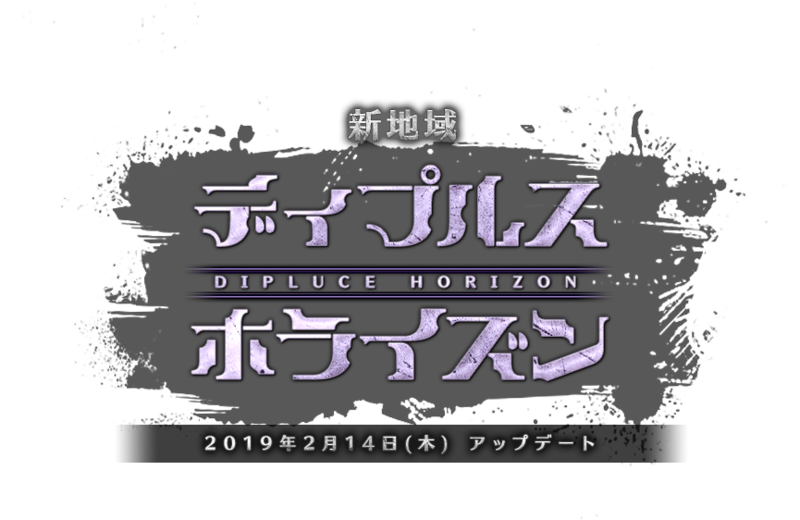 We released a special site for the large update 「Dipluce Horizon」 scheduled on the February 14 (Thursday) maintenance. We provided compensation for the extension of the maintenance corresponding to the relocation of the data center held from January 30 (Wednesday) to February 01 (Friday). ※ Since the compensation will be distributed to each account, please note which character you want to receive it.